Galaxy Builders, Inc. is your local, friendly roofing, remodeling, and windows and doors expert serving homeowners in Northeast Florida. You can count on Galaxy Builders, Inc. to deliver consistently excellent results. Our team consists of experienced experts who can provide you with reliable, quality care. Every job is serious to us and we work quickly and effectively. We provide fast and competitive estimates! "Mike Rooff did an excellent job! 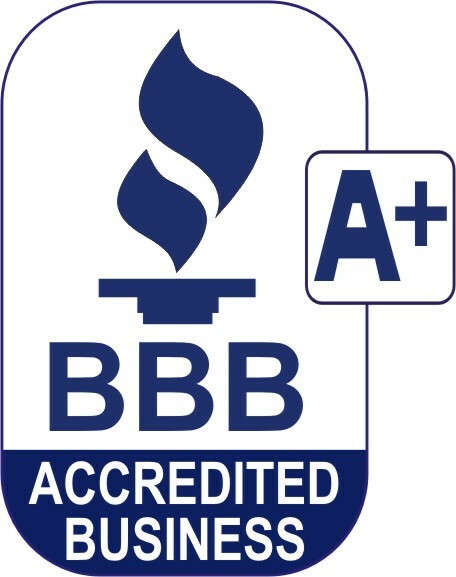 After hurricane Irma our..."
"We had a number of random roofing companies canvassing our..."
Since 2003, Galaxy Builders, Inc. has gained a reputation for performing high-quality work and getting the job done right the first time. With 16 years of industry experience, there is no company more qualified to take on your project.